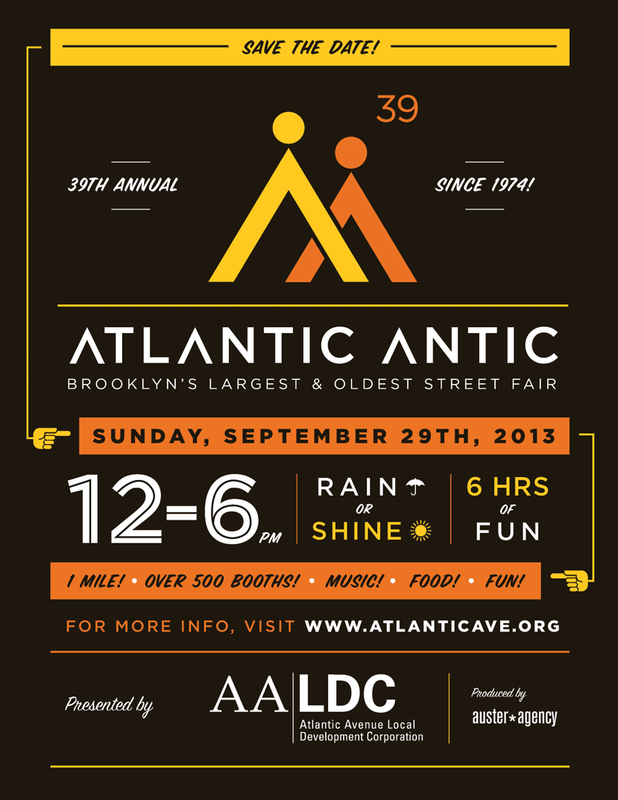 It’s been a busy week getting ready for the 2013 Atlantic Antic street fair. Kati has been working on Good Bars and I just finished packing ice cream cups yesterday. We even have a limited supply of Brooklyn Bell lunch bags. Word! This year we are going to be across the street from the jail – between Boerum and Smith street on the south side of Atlantic Ave. The fair is open from noon to 6pm.